Basketball was conceived in America in late 1891 and the first official game was played in January, 1892. At the time, Janus Piccoulas was a two-year old toddler in Greece. No one could have foreseen that four decades later, the grown-up Janus would play a major role in the history of the game invented in his adopted country. Basketball's popularity spread quickly, and by the 1920s colleges and athletic clubs from coast to coast were playing the game. 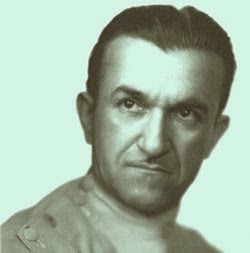 One of the people captured in basketball's spell was Jack Pierce, a part-time stunt man, actor, and makeup artist--the adult Janus Picoulas--struggling to succeed in Hollywood's growing movie business. As early as 1926, Pierce was arranging basketball tournaments for the A.A.U. 's Southern Pacific Association in Los Angeles. The athletic clubs from the communities of Los Angeles, Van Nuys, Pasadena, Owensmouth, and Hollywood competed against teams from St. Mark's Methodist Episcopal Church, the L.A. YMCA, and others. Fast forward to 1934: Jack Pierce and Junior Laemmle had both achieved notable success in show business. 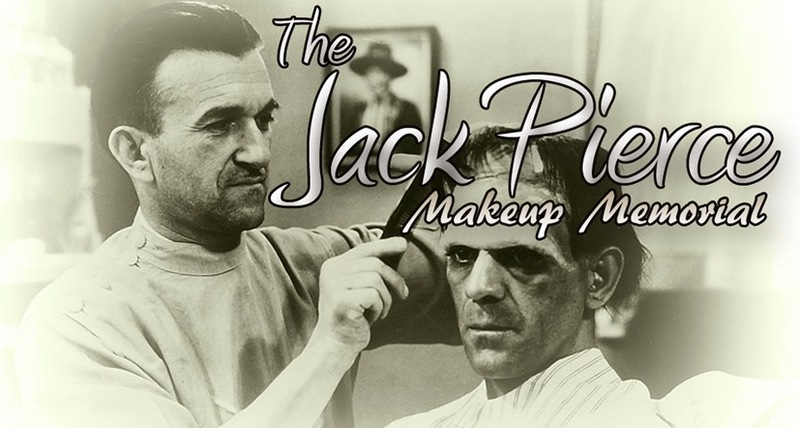 Pierce had found his niche and cemented his reputation with makeup triumphs like THE MONKEY TALKS, THE MAN WHO LAUGHS, and of course, FRANKENSTEIN. Carl Laemmle Jr. had astonished Hollywood with the Academy Award-winning ALL QUIET ON THE WESTERN FRONT. But neither man had lost interest in the sport of basketball. On January 12, 1934, THE HOLLYWOOD REPORTER trumpeted, "Junior Laemmle Goes for Sport on Big Scale." He gave orders to his makeup department head to "organize a Universal Pictures basketball team that will meet all comers on the Pacific Coast and throughout the nation if necessary." The team would be separate from the already existing team and Jack pierce was to have he team ready to play by February 1. It should be remembered that this era pre-dated the National Basketball Association. The NCAA was a relatively new and fairly weak organization, just beginning to try and govern collegiate hoops. the power running most amateur sports at the time was the Amateur Athletic Union (AAU). There were many teams and leagues comprised fo adult amateur players across the United States, usually sponsored by local athletic clubs or companies. 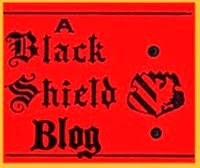 In Los Angeles, several studios sponsored teams in the thirties and forties. His years in semi-pro baseball and AAU basketball had taught Pierce how to assess talent and run a team. He recruited former UCLA players and a couple of stars from other companies' teams. With no money to pay for a coach, Pierce played a dual role of manager and coach. Fortunately, his players were good enough that once Jack set up the team, the philosophy, and the rotation, the players could coach themselves. This was sometimes necessary, as Pierce still had a studio makeup department to run. He did travel with the team when he could, but eventually hired Jimmy Needles as coach. 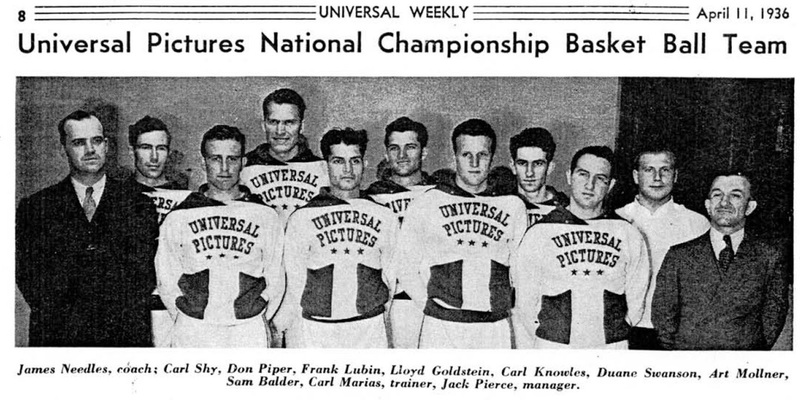 As proof that Pierce knew his stuff, 2 1/2 years after Junior Laemmle charged Jack with orgaizing the team, Universal Pictures won the first Olympic basketball trials at Madison Square Garden, earning the right to represent the United States in the 1936 Olympics in Berlin. Seven of the team's players formed the nuceus of the 14-man squad, with Needles as the head coach. 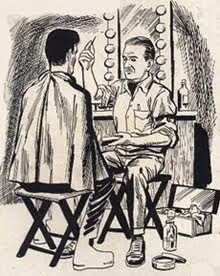 The L.A. Times reported on April 7, 1936, that the most excited man in Los Angeles was "a stubby little make-up artist with a Charley Chaplin mustache." 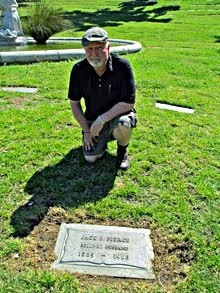 It called pierce "the daddy" of the Universal Pictures team. He greeted the team as it returned to Los Angeles, on top of the world. 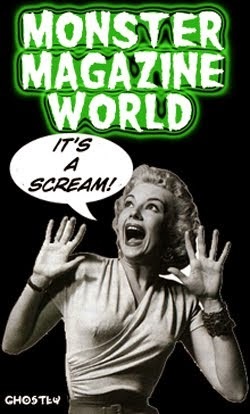 Presumably, it was one of the biggest thrills of Jack Pierce's life.